Barack Obama: Library Site Speculation Starts Here! America’s Next Great Presidential Library? 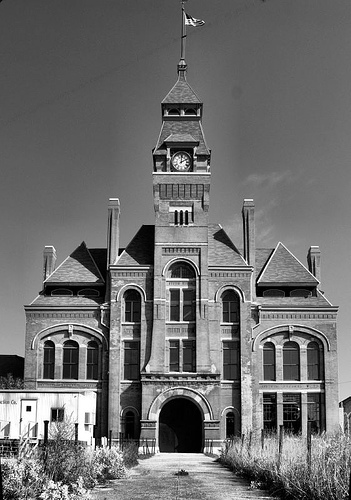 Chicago photographer/architecture writer Lee Bey has nominated a great South-Side Chicago location for the inevitable Barack Obama Presidential Library: the remaints of the Pullman railroad works. 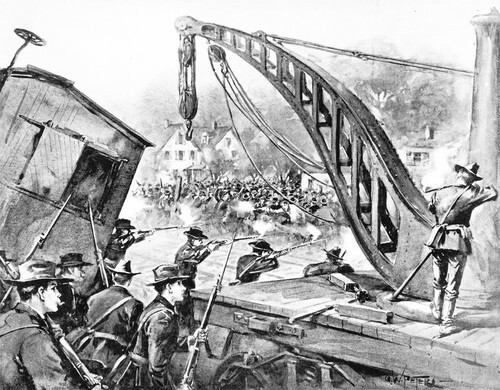 for workers right to organize, crushed by federal troops dispatched by Grover Cleveland. With the additional benefit of being near where Obama got his start as a community organizer. Pullman was built as a model company town, but when the workers struck to oppose a wage cut a violent strike spread across the country as workers boycotted Pullman-built railroad cars. 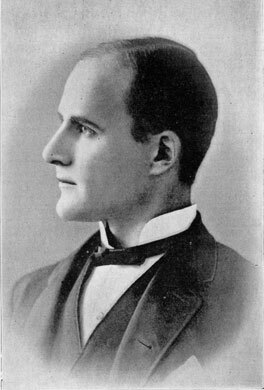 Future Socialist presidential candidate Eugene Debs rose to prominence as the strike leader of the American Railway Union. He was jailed after the strike, read Marx, and emerged a socialist. What’s left of the works is owned by the state of Illinois. Filed in AFRICAN AMERICAN HISTORY, AMERICAN HISTORY, AMERICAN PRESIDENTS, BARACK OBAMA, GROVER CLEVELAND, HISTORY IN THE NEWS, PRESIDENTIAL HISTORIAN, PRESIDENTIAL HISTORY, PRESIDENTIAL LIBRARY, PRESIDENTS OF THE UNITED STATES, UNITED STATES HISTORY, US PRESIDENTS, WHITE HOUSE HISTORY | Permalink | Comments Off on Barack Obama: Library Site Speculation Starts Here! What didn’t he foretell! Presidential homes as tent pole for real estate speculation, child bride marrying, descendants reduced to reenactors? Upstate New York citizens are slowly awakening to the tourist gold which lies at their feet, and yet another “presidential library” is the pan through which Buffalo’s ore will be sifted, or something. 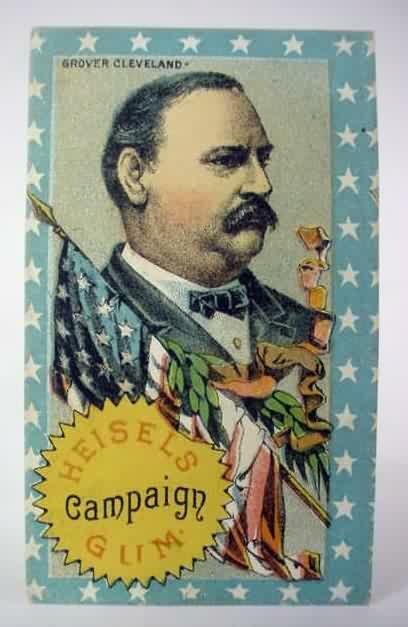 As you are no doubt aware, Grover Cleveland served America not only as our only non-continuously termed chief executive [and as one bounced from office while receiving the majority vote], but as Buffalo Mayor and New York Governor. Buffalo sees the tour buses rolling in. Not only will the Cleveland “Library” promote presidentus interruptus, but the town can cash in on the McKinley assassination at last! And none too soon. 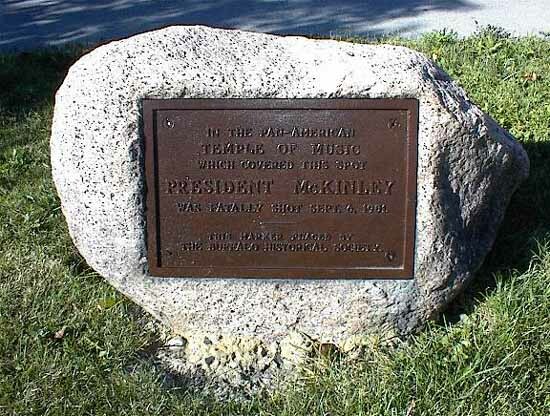 The home where McKinley died after his crazed anarchist encounter [is there any other kind?] was sadly destroyed. A rather pathetic stone in a road strip marks the shooting site where the Temple of Music stood. Teddy Roosevelt has had the luck of having the Buffalo home where he took the oath preserved, so presidentists who also share a late Victorian furniture passion have somewhere to go.